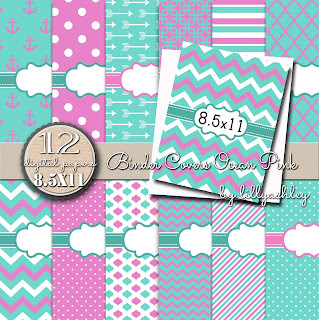 Make it Create by LillyAshley...Freebie Downloads: Free Planner Printables Pack of 18!! 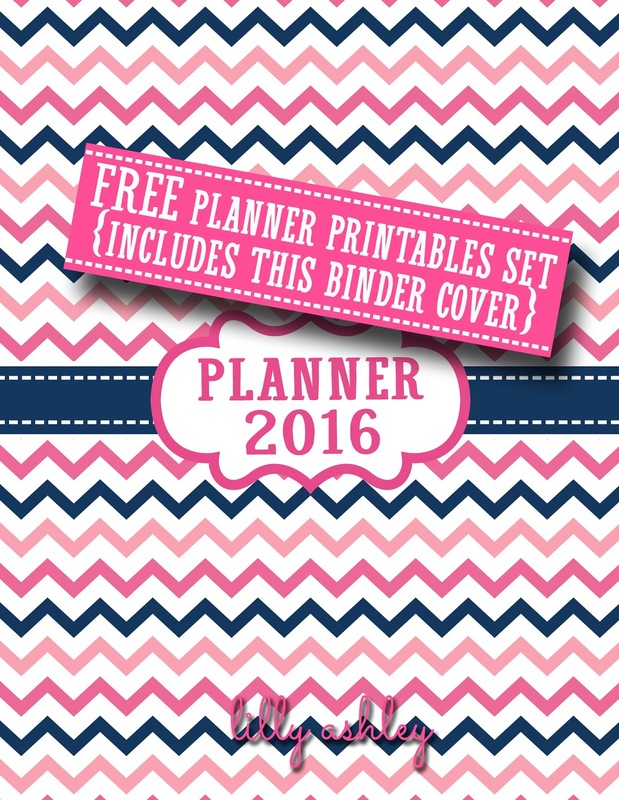 Free Planner Printables Pack of 18!! Hope everyone is having a fabulous 2016 so far! Speaking of 2016, it's a new year which means time for me to get organized! That brings us to today's freebies! 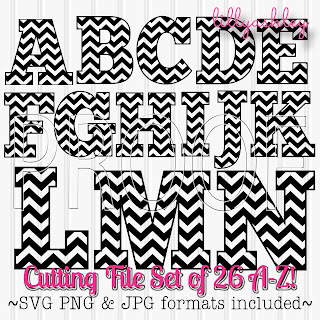 This is a pack of 18 printables for personal use as you see fit! That's a total of 18 printable sheets, all sized at 8.5x11! 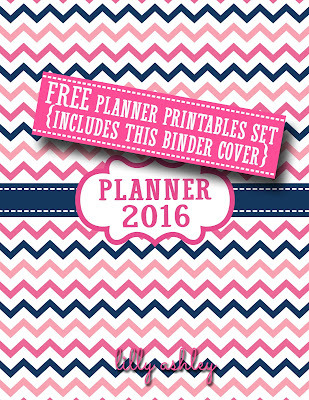 Print the entire set, just the 12 calendar pages, just the weekly planning sheets, whatever you need!! That's the great thing about this set! No more excuses for me to still be unorganized now that I've got my planner created for this year!! I love this digital paper/backgrounds set. 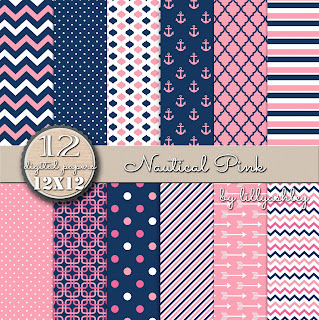 It includes my most favorite patterns! They also work for kids' school binders!! Label by subject! 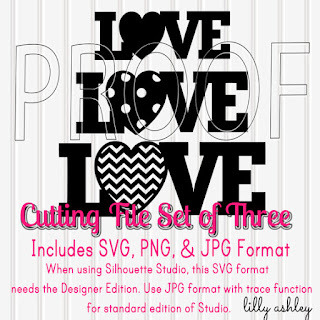 Now switching over from printables to cut files which brings us to today's next freebie!! Free for personal and commercial use (you're welcome!! 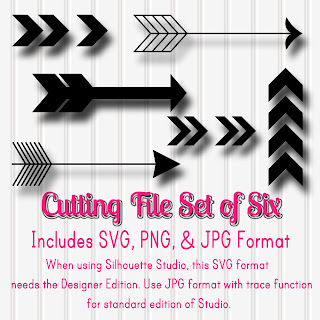 ;), this cutting file works great with Silhouette! 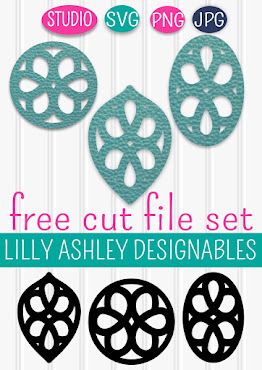 While we don't personally have a Cricut, we've heard it works with that as well! 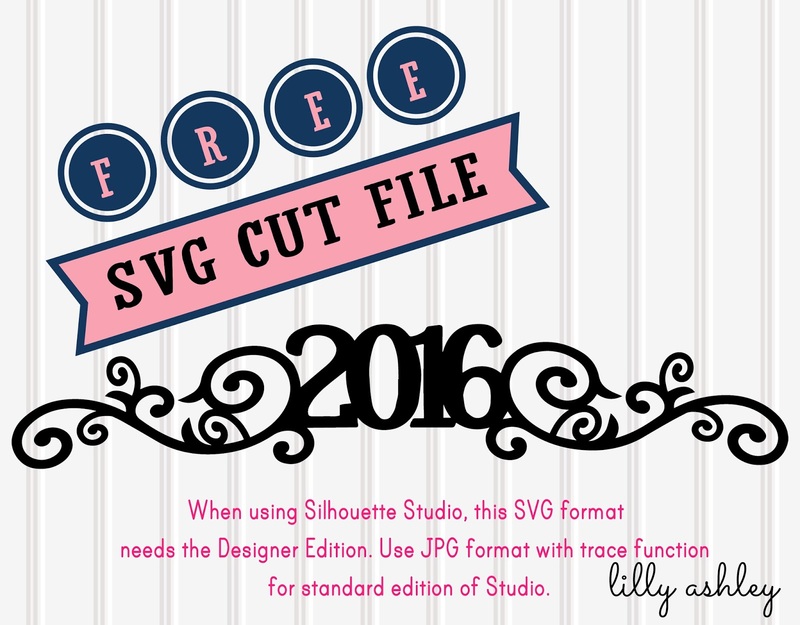 Silhouette users.... you'll need to have the Designer Edition of Studio to open this SVG format. Which is why we're including the JPG format as well, to use with your trace function in the Standard Edition. We're including the PNG format too, just in case! 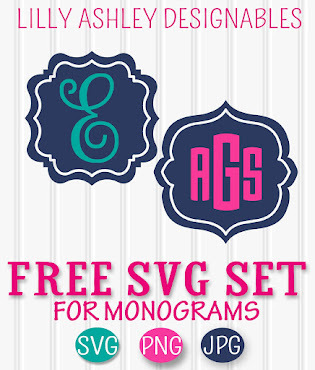 Check out our entire collection of SVG sets in the shop!! Enjoy today's free downloads, and check back soon for more freebies!! 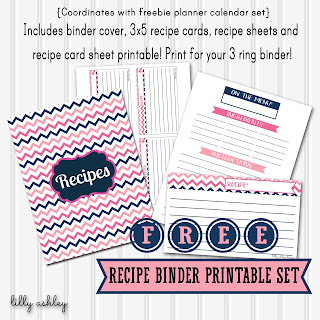 Be sure to grab our free coordinating Recipe Binder Printable Set!! Be sure to follow us on Pinterest to stay updated when new freebies are added!! where can I get 2017?